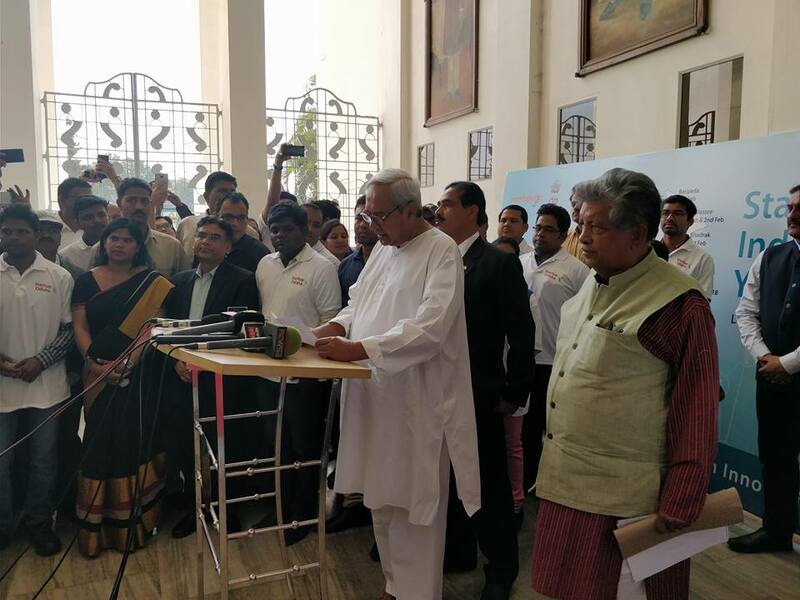 Bhubaneswar: Chief Minister Naveen Patnaik launches Startup India-Odisha Yatra which will cover 60 institutions across 16 districts to scout entrepreneurs and promote innovative startup ideas; best 50 innovators will be provided incubation training. Selected ideas would be put to three days intensive acceleration programme and the best 50 innovators would be provided incubation and mentorship support to convert their ideas into startups, he added. The Chief Minister expressed his happiness that in the last eight months 175 startups were registered with the Startup Odisha initiative and the government was fast moving towards the mission of 1000 Startups by 2020. 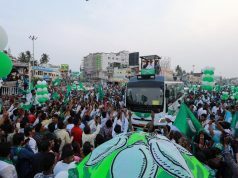 The yatra will cover educational institutions in Khorda, Cuttack, Bhadrak, Balasore, Mayurbhanj, Keonjhar, Sundergarh, Jharsuguda, Sambalpur, Sonepur, Bolangir, Kalahandi, Koraput, Rayagada and Ganjam districts. 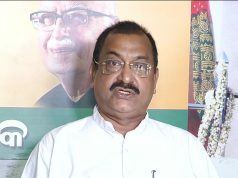 Besides, 10 Boots camps will be organsied during this period at Fakir Mohan University (Balasore), VSSUT (Burla), Govt. 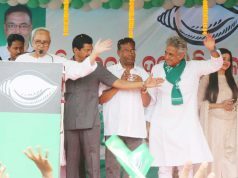 Engineering College (Keonjhar), KIIT University (Bhubaneswar), NIT (Rourkela), Vikram Dev College (Jeypore), Govt. Engineering College (Kalahandi), NIST (Berhampur) and BPFTIO (Cuttack).